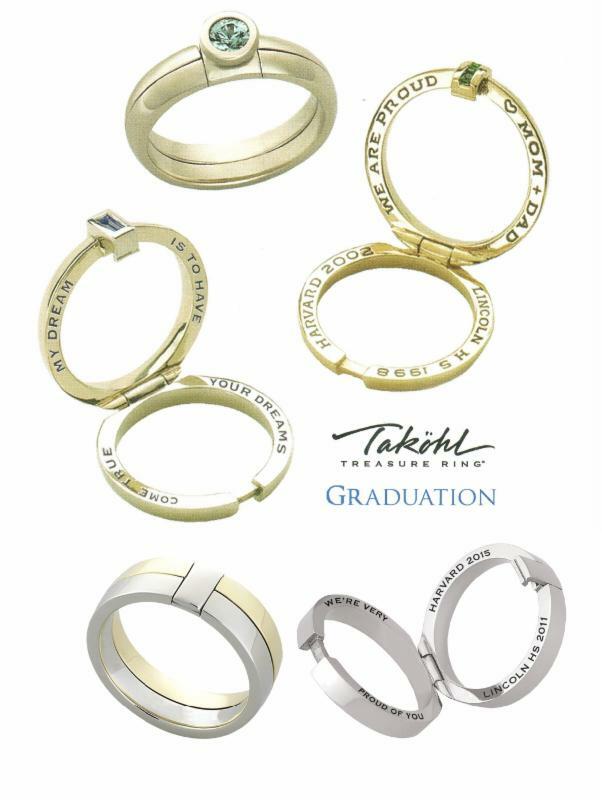 Celebrate your graduate with a Takohl Treasure Ring. Our rings have a classic aesthetic that always looks current. Here is Lady GaGa’s quote, but you can certainly can create your own message to inspire and evoke emotion. 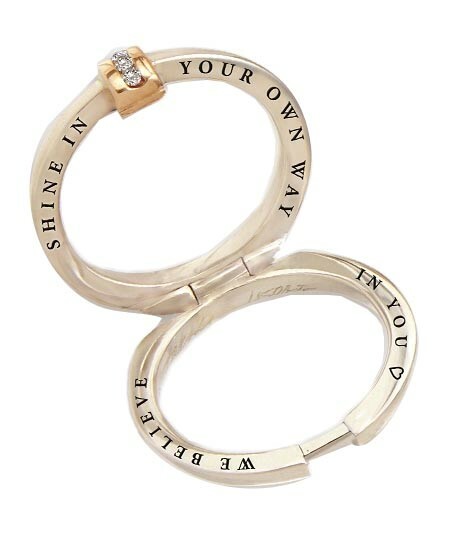 Visit www.treasurering.com to create your own on our interactive ring builder and create a keepsake to be treasured forever. Celebrate your loved one’s shining moment with a timeless Takohl creation, serving as a symbol of success. 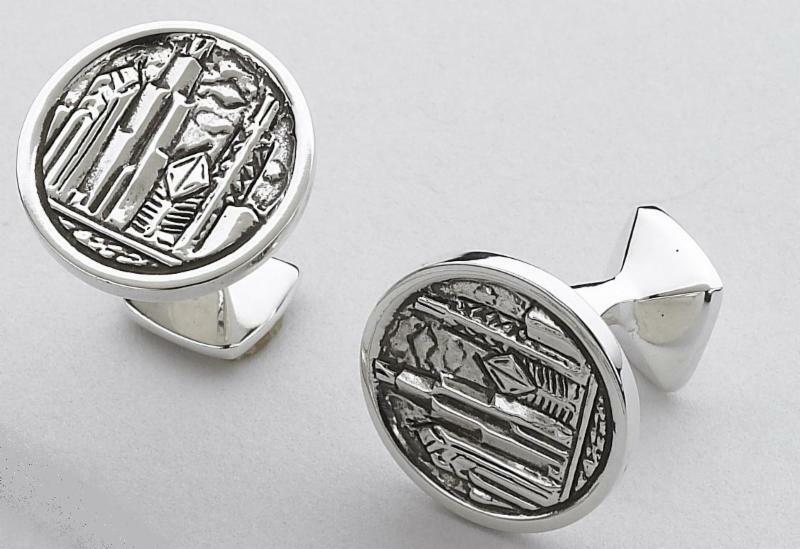 Cherish their special day with one of our heirloom quality designs. Please call us at 312-621-6222 for personalized assistance on these or any jewels.